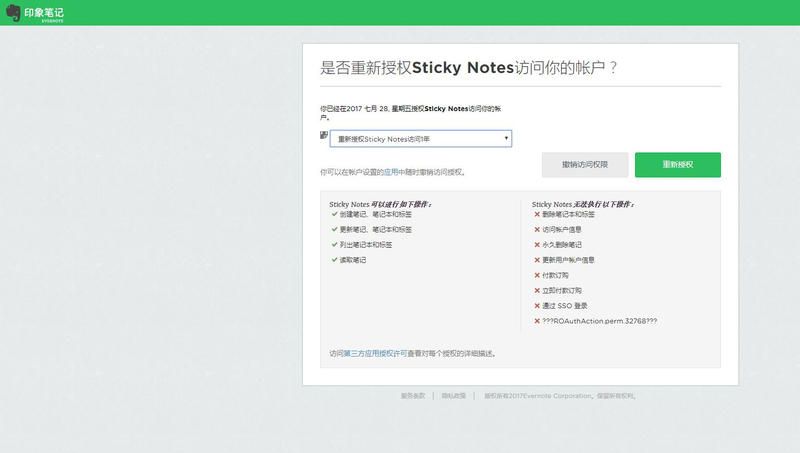 In this article I will describe how users from China can use and synchronize Evernote Sticky Notes with their localized version of Evernote, called Yinxiang Biji (印象笔记). Evernote launched the Yinxiang Biji (印象笔记) service in May 2012 in order to make Evernote faster and more reliable for around a million of Chinese users, by using local data centers. 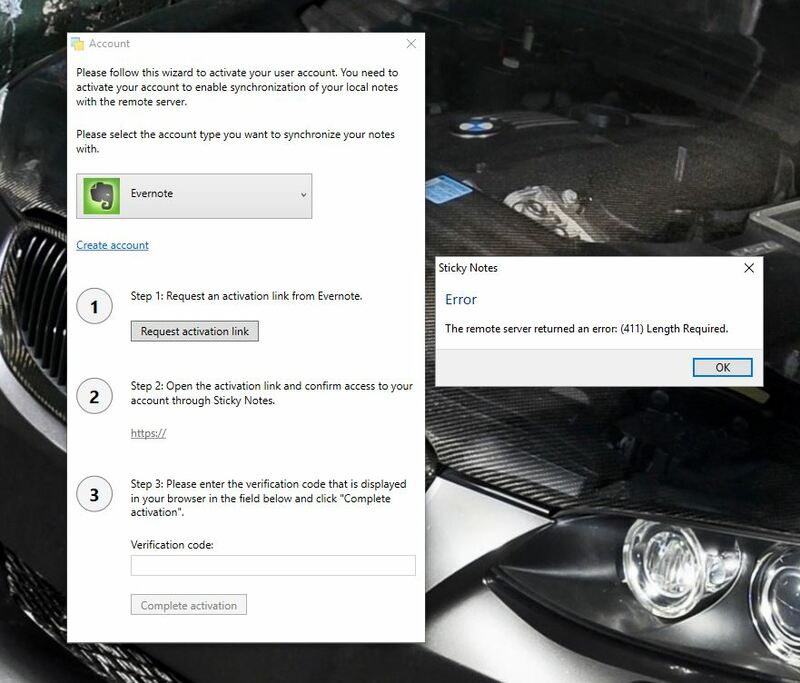 A week ago I started getting Synchronization Failed error messages in Evernote Sticky Notes for Windows, which meant my Sticky Notes stopped being synced to Evernote server and consequently across all of my devices. The Error code was: AUTH_EXPIRED, Parameter: authenticationToken. 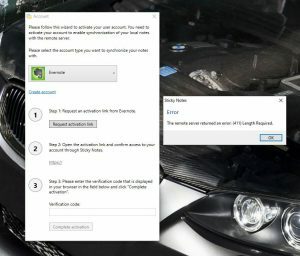 I have tried removing my Evernote user account in the settings menu of the Evernote Sticky Notes application in order to fix the issue. When trying to activate my user account again by clicking on the Request activation link button, the dreaded “The remote server returned an error: (411) Length Required” error message came up. I have tried uninstalling the Sticky Notes, cleaning the register, re-installing an older version of the software but nothing solved the mentioned problem. Sticky Notes would only synchronize with Dropbox or Google Drive but not with Evernote. I use Evernote Sticky Notes on a daily basis and since developers at Edo-Soft no longer actively maintain it, I have decided to repair it myself and offer an updated authentication library (DLL) file for download on this blog. If you would like, you can skip technical writing and go straight to the solution. Copyright © 2019 GetGui.com - All rights reserved.